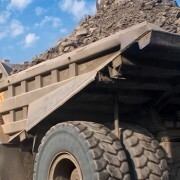 Yatsen Associates assists OMC Investments Limited to purchase 19.9% of Northern Iron Corporation (TSX:NFE) with warrants to purchase an additional 13% of NFE shares. 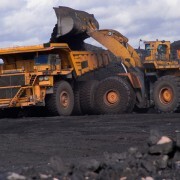 YSA assists Ontario Mining Corporation sign co-operation agreement with China Metallurgical Corp (MCC)’s Capital Engineering and Research Corporation to undertake a feasibility and technical studies in respect of its iron ore projects in northern Canada. 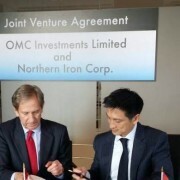 YSA CEO Jason Li signs an investment agreement with Northern Iron Corporation on behalf of OMC Investments Limited in Toronto. 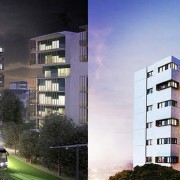 YSA is appointed exclusive financial advisor to an Australian listed mining and resources company to explore an acquisition opportunity in the China market. 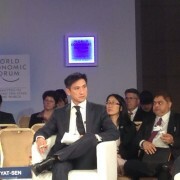 YSA CEO Jason Yat-Sen Li is appointed to World Economic Forum 2014 – Global Agenda Council jointly chaired by Kevin Rudd and Zhang Xiaoqiang. 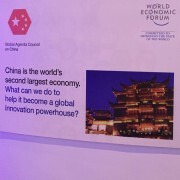 During the Summit on the Global Agenda 2014 held in Dubai from 9-11 Nov, the China Council focused on the topic of Innovation in China as a driver of continued economic growth. YSA CEO Jason Li moderates a panel including Malaysian Health Minister, Dr Subramaniam Sathasivam, at the World Economic Forum’s Meeting of the New Champions in Tianjin, China. The panel discussed emerging healthcare systems and the potential for developing market systems to avoid the mistakes made by developed markets. 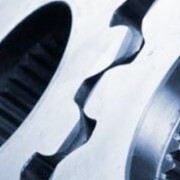 CNBC interviews Yatsen Associates CEO Jason Yatsen Li about current US-China relations CNBC interviews Yatsen Associates CEO Jason Yatsen Li about current US-China relations.